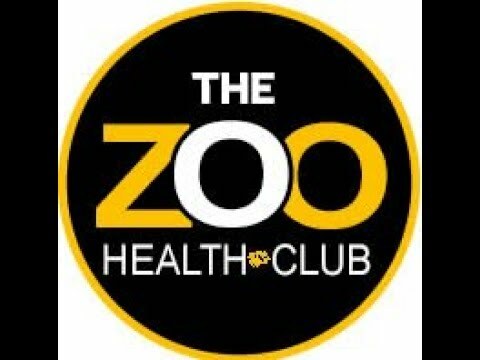 "OUR MISSION IS SIMPLE; BREAK THE MOLD OF TRADITIONAL HEALTH CLUBS AND CREATE A GYM EXPERIENCE LIKE NO OTHER." 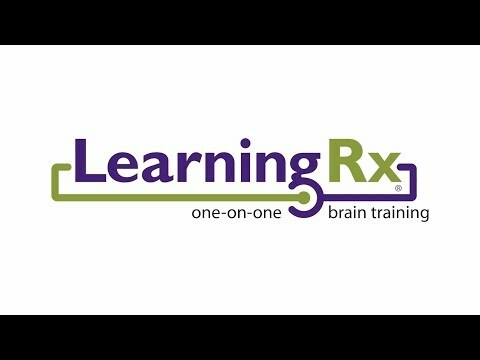 Since the 1980s, LearningRx founder Dr. Ken Gibson and his colleagues have helped more than 100,000 clients with a unique cognitive training methodology designed to strengthen the core skills the brain uses to think and learn. Dr. Gibson has devoted his entire career to helping children and adults struggling with learning, reading, remembering, paying attention, and more. 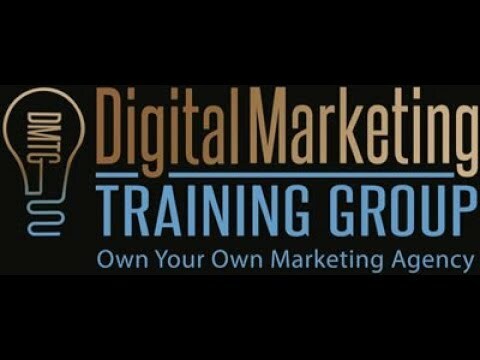 The Digital Marketing Training Group has over 75 years of combined digital marketing experience. We are unique in that we are a doorway for people to start and operate their own independent digital marketing businesses without having to have tech or marketing experience.